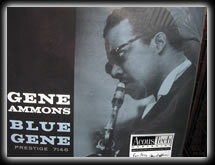 This Newsletter is dedicated to great pieces of vinyl Mymusicfix gives our highest rating as unique cover to cover masterpieces. 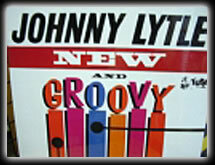 Mymusicfix never puts a title up on our website until we've play-tested a copy to ensure the quality of the pressing. Every once in a while we select artists/groups we've never heard before to play-test for the potential of carrying on our site. (We will admit there are 50 titles not selected to the one rare one we fell in love with). In this Newsletter are what we call "FixPicks". They are rare limited editions that "blow our socks off as outstanding albums that somehow slipped through the cracks with us over the years. 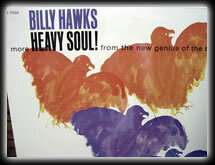 Most are albums that were originally released in the 60's and had a limited re-issue pressing over the last decade. Here are the artists that Mymusicfix feels will "blow your socks off" with cover to cover pleasure. 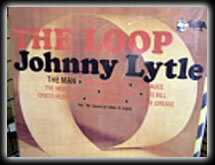 Most are the types of albums that your fingers and toes will be a-poppin'. The groove is outstanding. There is a real gap between those artists who were lucky enough to have a label with the marketing dollars to promote them correctly and those who did not. These must not have had the marketing dollars but what they produced was a masterpiece. 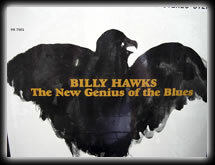 Billy Hawks with his Bluesy/Soul singing style incorporated with outstanding instrumentals. Both his albums in this Newsletter are real keepers. 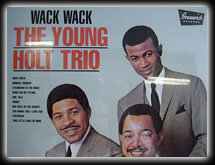 The Young/Holt Trio consisted of the other two members of the original Ramsey Lewis Trio. 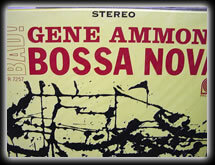 Their albums kept the Ramsey Lewis Trio feel where in my opinion Ramsey lost his way without Young/Holt. 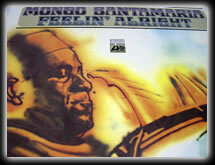 Mongo Santamaria 60's Latin Jazz Albums were tremendous and the two we have listed are real party albums. 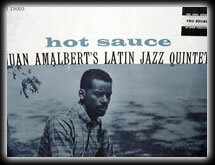 The Afro Blues Quintet, Latin Jazz Quintet & Juan Amalbert's Hot Sauce are 3 LPs that have a Latin Jazz vibe beat second to none. 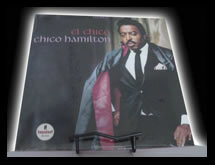 Chico Hamilton's "El Chico" is a masterpiece with Willie Bobo and guitarist, Gabor Szabo. 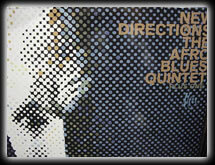 The Blue Note Blue Break Beats & Blue Juice Double LP sets are stock full of individual jazz masterpieces by various Blue Note artists. 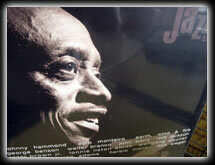 Sony Records two LP sets of "The Roots of Acid Jazz" are also with some of the top jazz hits from the 60s and 70s - a total feast of rare out of print jazz classics on vinyl. 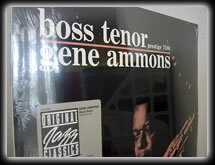 Gene Ammons made some of the most soulful sax jazz albums ever. 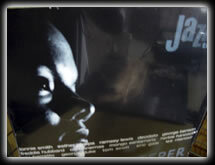 He spent so much time in and out of jail he just never received the marketing success his music deserved. 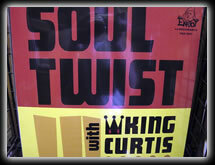 King Curtis is a legend onto his own. 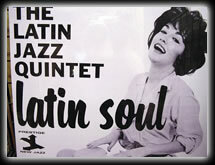 Another great Soul Sax player of which Mymusicfix has acquired a few of his vinyl masterpieces. The Bar-Kays are part of that famous Stax Records sound. 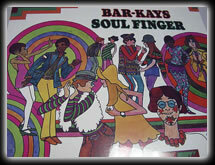 "The Soul Finger" album is simply one of the best soul/rock instrumental LPs ever. 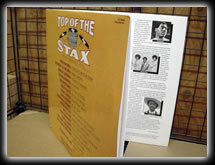 The "Top of Stax" Records various artists Double LP Set really captures that label and its various classic singles on vinyl. Hit after hit. 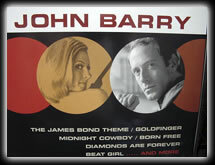 John Barry won 5 Academy Awards for his soundtracks in the 60s and early 70s. 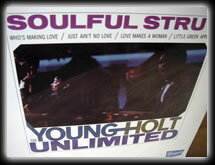 This double LP Set with the theme to James Bond has so many great tracks - a real sleeper and keeper. 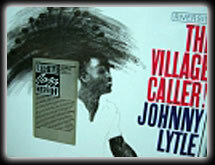 Johnny Lytle has 3 albums within this Newsletter and if you love vibes is a must listening experience. You should check into each of these albums track listings and album information to review a little more about the product. 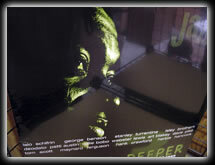 Mymusicfix gives each the highest ratings for listening pleasure as cover to cover masterpieces. 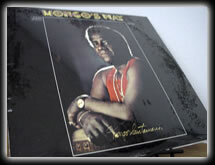 Purchasing these LPs will give you an in depth feel of what Mymusicfix ratings and appreciation of music are all about. If you agree with us, you can feel confident in our rating system. If not, then we have very different opinions on what constitutes a unique classic album. 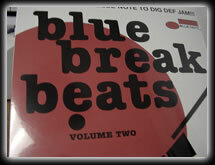 "The New Genius Of The Blues"
"Blue Break Beats Volume 2"
"The Roots of Acid Jazz Diggin' Deeper Vol 3"
"Top Of Stax - 20 Top Hits"